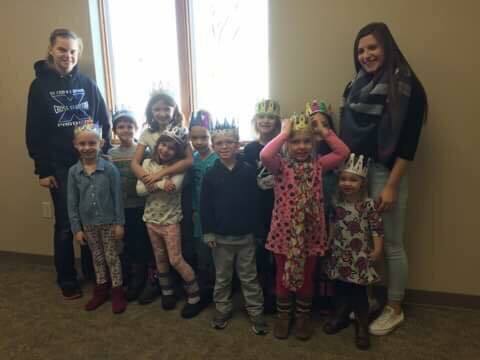 The youth program at Cross Lutheran has grown every year. Our goal is to continue growing our youth programs engaging children from age 3 all the way into their adulthood. Below are the programs for youth from Sunday School all the way to Confirmation and beyond. Spark is our children’s Sunday School curriculum, for kids ages 3-Grade 5. To learn more about this curriculum, please visit https://www.wearesparkhouse.org/. Spark is designed to fit all the different ways kids learn. 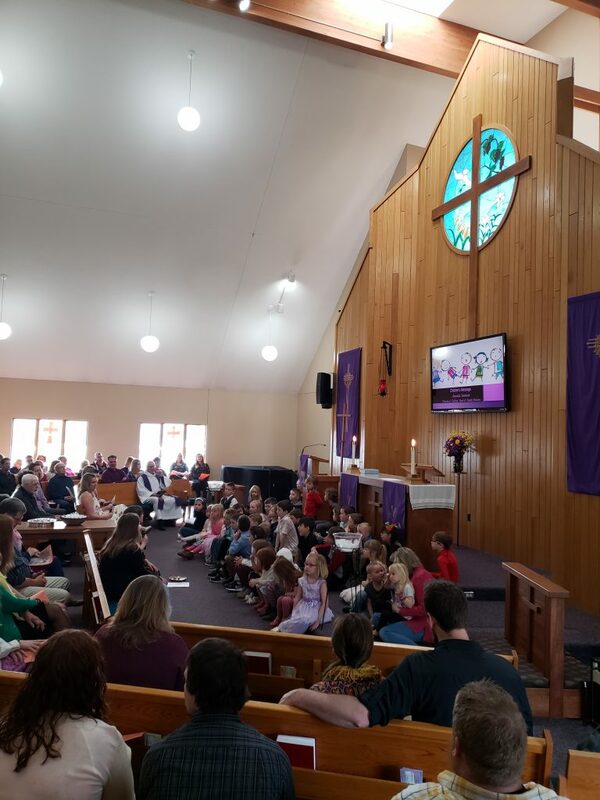 Kids learn about their faith in different ways. Some kids learn best through hands-on activities. Other kids learn best through writing and reading activities. Still others learn best through a combination of activities. Spark has been designed by children’s education experts to accommodate all the different ways kids learn. Kids explore their faith through interactive activities and games, colorful lesson leaflets, creative art projects, and engaging music. Each week, all kids explore the same Bible story, with each classroom using an age-appropriate focus. We will be walking through key Old Testament and New Testament lessons throughout the year. Spark empowers kids to interact and engage with the Bible. Kids open the Bible and engage with God’s Word each week. With this program, each child will receive their own SPARK BIBLE! Faith Markers is a youth centered program that is designed to encourage our youth’s journey of faith from birth to age 18. How does it fit in with our youth? 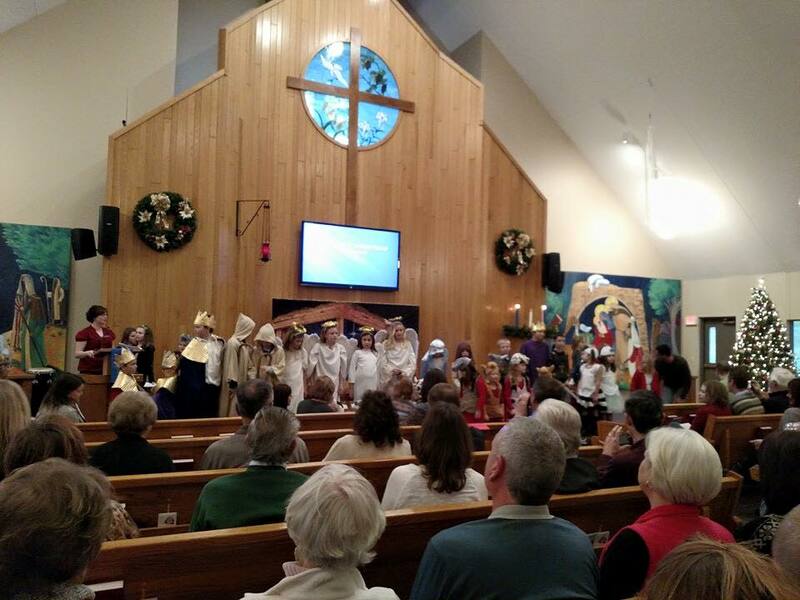 This is the 5th year Cross Lutheran has implemented Faith Markers into our youth programs! 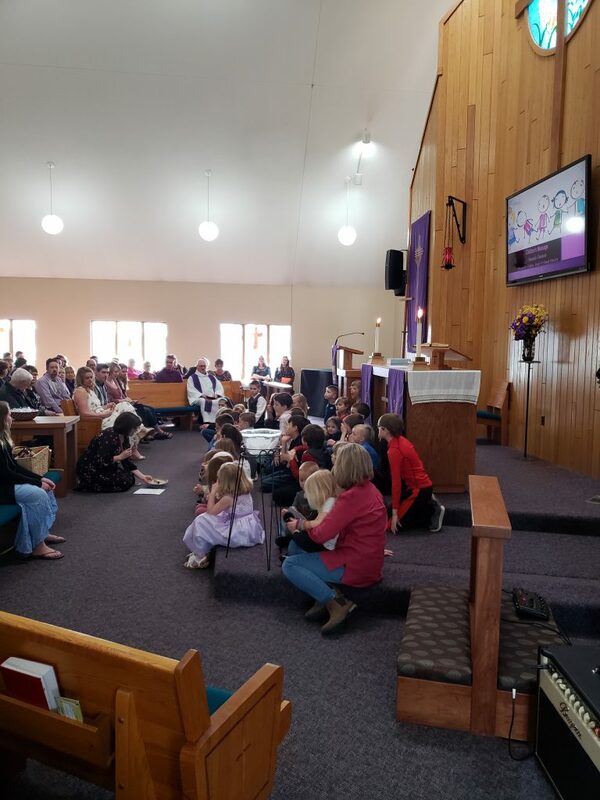 We are celebrating and nurturing future generations to celebrate each step of “faithing” with their home and church families. The 3-year-olds, 3rd graders, and 6th graders receive their “new” bibles every September.